This is something Jordan-heads have been waiting for. In 1991, MJ signed on with Gatorade as it’s first and only endorser. He made the sports drink brand a global phenomenon. 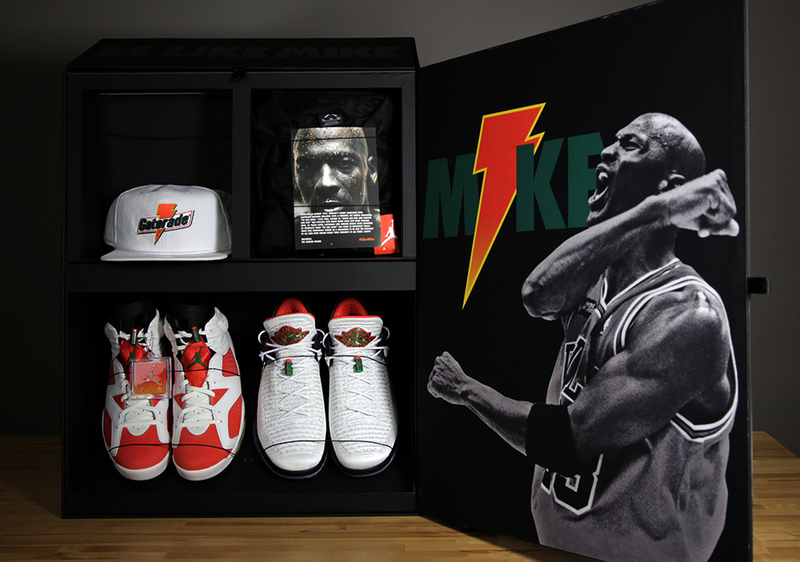 Tomorrow, the “Be Like Mike” wraps up a holiday campaign that focused on his Airness’ greatness in the 90s. To celebrate tomorrow’s release, Jordan Brand quenched our thirst with this amazing promo box with the Air Jordan 6, Air Jordan XXXII Low, and much more. For full release details on the Jordan “Like Mike” Collection, tap the link in our bio.